기존의 상업용, 가정용, 공업용, 공공분야용 사업영역에 LED조명 개발기술을 접목함으로 저탄소, 에너지절감 및 환경보호에 앞장서고 있습니다. 제품의 기획·연구·개발, 회로설계에서부터 조립, 출고까지 LED조명의 모든 공정을 책임지고 있습니다. 4.Visional image recognition and alignment . 5.Including identification of the PCB mark points & other components . 6.All axes are driven by linear motor . 7.Professional design for 1200mm LED fluorescent tube . 8.Mount 1200mm PCB by one time without segmentations . 9.Special designed flexible nozzle for LED boards, fast suction, won’t damage the lamp beads . 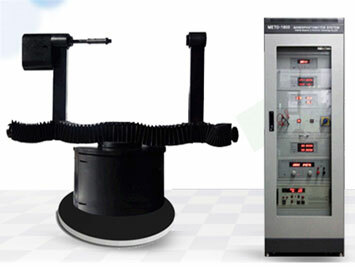 10.LED mounting spindle, automatically adjust mounting pressure to protect LED component surface . 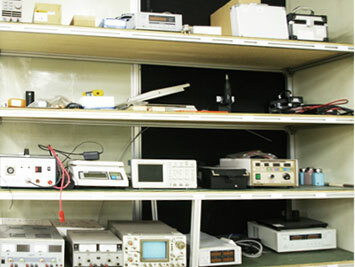 1.Great Wall LCD computer + the Mitsubishi PLC intelligent control system, temperature control accuracy of ± 2 ℃ (outside the computer crashes, you can work offline, does not affect the production) to ensure the stability and reliability of the control system; . 2.WIN 2000 operating interface, powerful, and easy to operate; . 3.With mesh belt tensioning device, smooth transportation, no jitter without deformation, to ensure smooth PCB transport; . 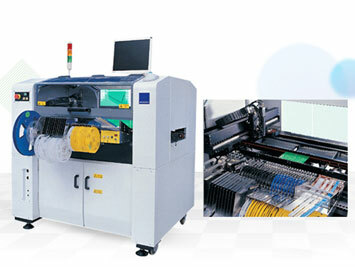 4.Mesh belt transmission by computer full closed-loop control, to meet the different varieties of the PCB production; . Failure sound and light alarm function . 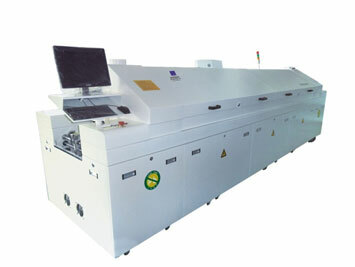 6.Site UPS and automatic the delay switch system, to ensure that the PCB and reflow soldering machine power or overheating from damage. .
7.U.S. 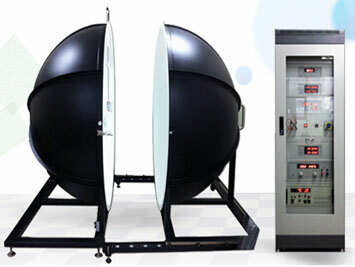 HELLER world’s leading hot air circulation heating and efficient supercharged acceleration duct substantial increase in the circulating hot air flow, rapid heating (about 20 minutes), high efficiency thermal compensation temperature soldering and curing.